The RS Feva XL is an ISAF international class and one of the fastest growing double-handed sailboat classes worldwide. 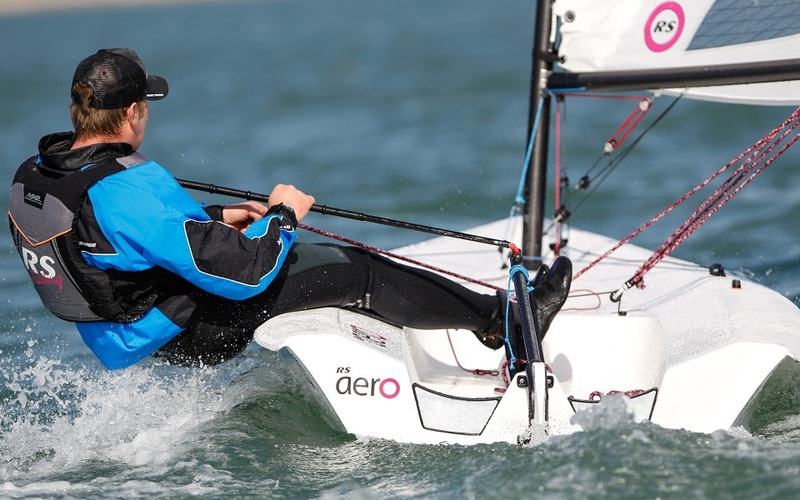 A winner of Dinghy of the Year here in the US, the RS Feva has set the bar high. 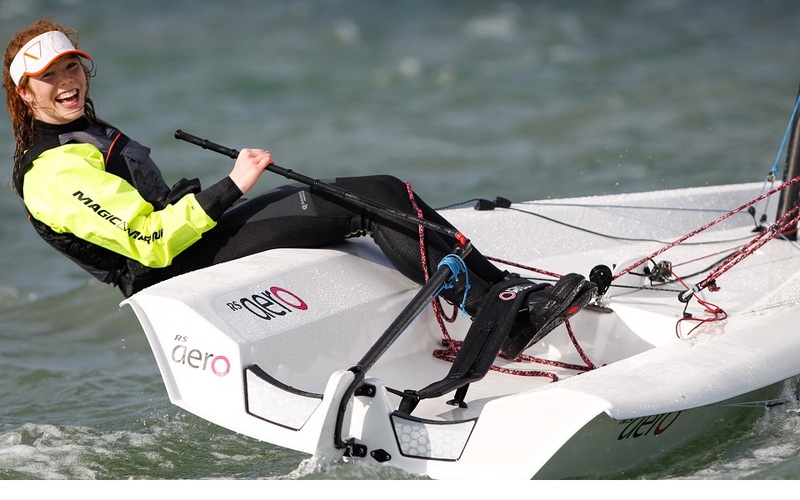 With a modern sail plan and cockpit layout, simple sail controls, and a durable rotomolded hull, the RS Feva is the perfect training platform for moving beyond the Optimist and developing the skills for high performance boats like the 29er. With the RS Feva Worlds coming to Newport RI in 2017, now is the time to get your boats and start training.